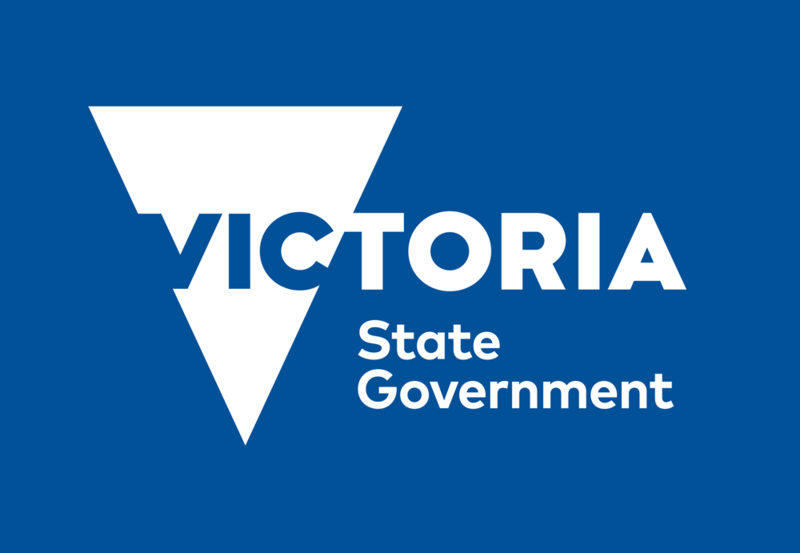 The Victorian State Government has passed a new legislation that will allow driverless vehicles to be trialled across the state. Minister for Roads and Road Safety Luke Donnellan said the ‘historic’ legislation will draw national and international industry leaders to develop this exciting, emerging technology in the State. “Victoria is at the forefront of autonomous vehicle technology and these changes will allow our best and brightest to continue to drive transport innovation,” Mr Donnellan said. The Minister also announced a $9 million grant program for researchers and industry, as part of the Towards Zero Road Strategy and Action Plan. He said the grants will support the development of vehicles with connected and automated technology and safety features aimed at reducing and ultimately eliminating human driver error. “Automated vehicles are the future of road safety – that’s why we’re investing in trials and giving researchers better access to Victorian roads,” Mr Donnellan added. The new legislation, which necessitated changes to the Road Safety Act, will allow VicRoads to grant permits to individuals or organisations looking to conduct on road trials of automated vehicles. VicRoads Acting Deputy Chief Executive, Robyn Seymour said under the new laws, all driverless vehicle trials will require a human supervisor to monitor the vehicle from either inside or outside the vehicle. “Once it has been established a vehicle can drive safely, this condition may be removed to allow the vehicle to drive in automated mode in limited circumstances without a supervisor,” he continued.